Way back in August 2010, the social news website Digg.com updated to version 4 – more or less sealing its doom. The site was down for most of the day, leaving people unable to either search it or use it, and very few of the site’s visitors enjoyed the interface and feature changes which came along with the update. According to Digg’s top brass, these changes were meant to bring in more revenue to the site, giving corporations and companies more control over content and more exposure for their own content. However, this went against what many people felt was the point of Digg: allowing anyone to potentially make the front page of the site. Traffic to the site took a huge hit and has been trying to rebound ever since. This switch to corporate interests isn’t anything new for social media sites; Twitter, Facebook, and others have made changes over the years that do more to make money than they do to satisfy the user. I’m not saying they’re doing anything wrong; they are businesses and they do need to make money. But do you know where a lot of those Digg users went when they didn’t feel like their voice was being heard? Reddit is (was?) 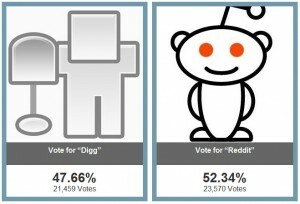 Digg’s main competition. Both worked off the same principle, allowing any and all users to submit content which can then be voted on by other users. 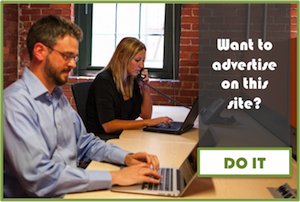 Comments sections – which can also be voted on – encourage interaction, discussion, and debate. Users generate Karma when they get positive votes, Karma which can be used as an indicator of how much value that user is adding to the community. 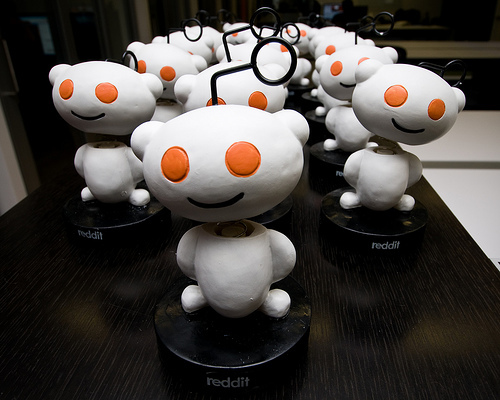 So why did these Digg users embrace Reddit as their new social news website home? Because Reddit users (or Redditors) are very protective of their site and do everything they can to ensure it’s not spammed, scammed, or otherwise abused. On April Fools’ Day of 2011, one prominent user suggested the community link to a YouTube video, send it lots of traffic, and add lots of positive comments. The prank being the surprise that individual would encounter when they saw their video explode. The video was selected and the prank was pulled, only to discover that this prominent Redditor actually knew the individual whose video was being “pranked,” and was doing it as a favor to possibly generate more publicity for the friend. Shortly thereafter, the Reddit community was up in arms about what had happened, calling foul play, and expressing their disappointment with the prominent user. My point in all of this is, the reason Reddit is such a relevant website in today’s online world is because it’s one of the few sites left that really puts its users before anything else. They work with a minimal staff – a staff that is still very active within the community, giving regular updates – and despite being a part of the Conde Nast company, have not “sold out” as it were. So for users looking to find an online news aggregator that is customizable and interactive, Reddit is really the only place left to go. 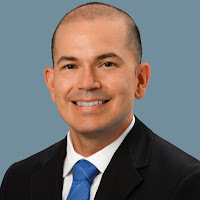 Scott Spjut is a writer and editor who has been featured in various magazines, newspapers and websites, including Newsweek, the Washington Post, CBS News and the Las Vegas Review-Journal. With a B.A. in Communications, he continues to write on a wealth of topics – politics, health and fitness, business, marketing and more. Scott currently works with Professional Marketing International helping people change their lives.